Our large network of agents across the country ensures your transferees of a qualified local contact ready to perform all tasks associated with the point of origin (estimating, packing, etc.) and destination (unpacking, assembly, etc.). Your employees will find comfort in the consistency and professionalism of our agents' communications and procedures. Our drivers are among the best trained in the industry-successfully completing rigorous internal and industry-wide training programs with continuous above-average performance records. Our driver retention rate, which exceeds the industry average, testifies to our excellent driver programs and the driver-value bestowed by Bekins. For executive relocations, the details are just as important as the big picture especially when you're making a carrier selection affecting your employee group. 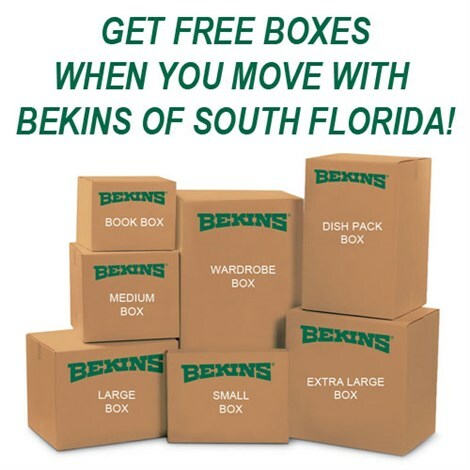 With Bekins, you'll feel at ease knowing we've developed and fine tuned the following key programs that respect your co-workers' time and household goods to ensure the smoothest move possible. "Excellence" describes our driving force. 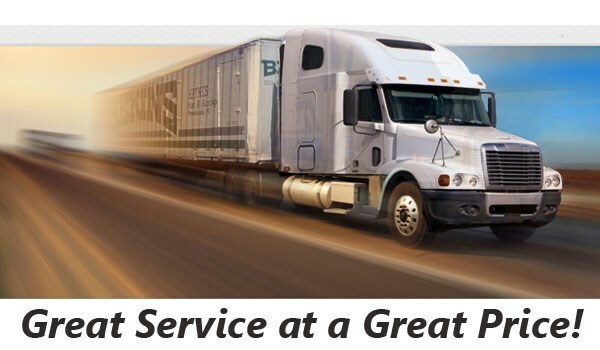 Not only does Bekins take pride in having the most Certified Professional Movers (CPMs) in the industry, but also has one of the most advanced, custom-built, state-of-the-art driver training facilities in the nation. There's more. In fact, there's everything you'd expect from the nation's oldest and most experienced transcontinental mover. Full use of advanced technology linking agents and accounts with direct and immediate access to registration, shipment traces, driver and routing information, complete electronic billing, and more. Are you ready for a free corporate relocation quote? Call us at (888) 213-6539 or fill out our simple online form and a Bekins of South Florida representative will assist you immediately. We look forward to hearing from you - contact us now!